The annual remembrance service for the 1st Parachute Squadron Royal Engineers was held at Donington, Lincs, on Sunday 23 September. 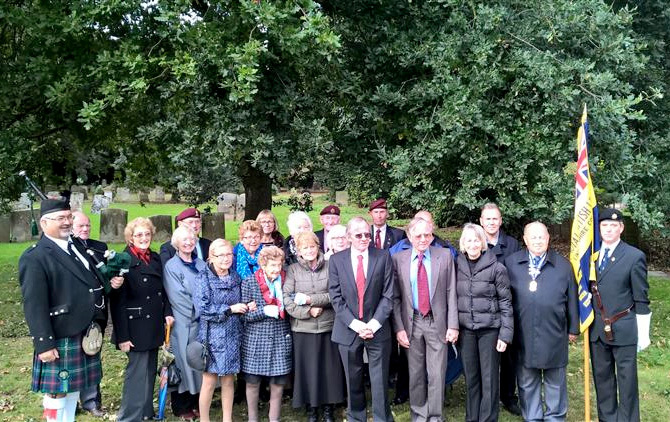 The service was well attended by veterans who saw active service, not only at the Battle of Arnhem in September 1942, but in various other theatres of war since World War Two, including Suez, Aden and the Falklands. 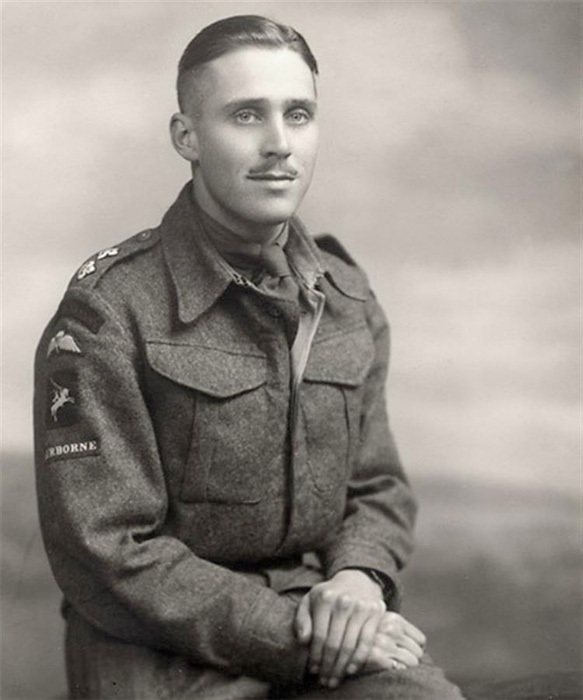 After the service, Lieutenant Peter Stainforth’s ashes were interred under the Arnhem Oak. See: the article in Spalding Today and further details on my Peter Stainforth web page.